What’s your advantage? Why we choose you? 1)7 years of OEM/ODM. 2)Short production time and timely delivery. 3) Large production capacity with lowest MOQ. 4)Good quality, competitive price and admirable reputation. 5) Any customized size,packing and logos are welcomed.6) Professional package design could be available. 7) Tissue meets the health, safety and environmental standards. 8) A good after-sell service. Do you have QC or any safety standards for your products? 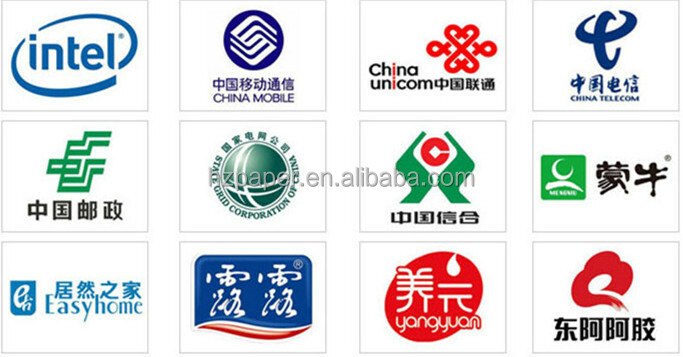 Yes, we have established a highly strict quality control department to guarantee good quality. Can we use our size, designs or packaging? Yes, any customized size, packaging and logos are welcome. How can I get the most competitive price? Please send us the email and provide as much detail specifications as possible. Like tissue size, material, weight, ply, package, printing, quantity etc. The more detail information, the more accurate we can quote you the price. Yes. We can send you sample for free, but the freight is on your account. 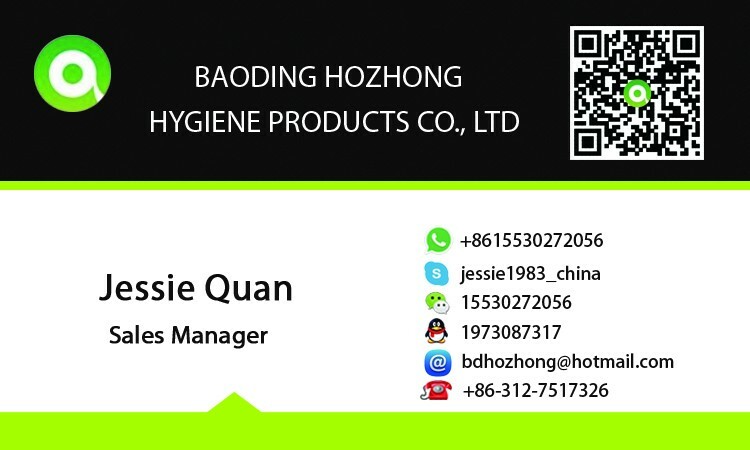 Baoding Hozhong Hygiene Products Co., Ltd.